Many times, a student understands two-digit multiplication or division with remainders but still has difficulty solving a problem. We all know how it important it is to keep students engaged and that’s why we have lots of free teacher resources for you, including several videos on different techniques of solving a math problem. Perhaps, you have Spanish-speaking students in your class and you don’t speak Spanish at all, or, like me, your Spanish is limited to what was yelled at you when you were in trouble (all Latinos in America know exactly what I mean). You will also be pleased to know that we have the Spanish version of said videos as well. 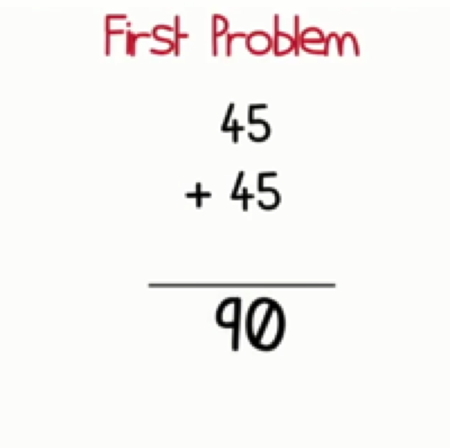 Today’s video is on making a hard problem into an easier problem. This video explains how to break up a problem into 2 or more parts to make it an easier problem. It also includes clear steps with explanations so you can solve a problem at your own pace. Este vídeo explica cómo quebrar un problema en dos o más partes para hacer el problema más fácil. También incluye los pasos con explicaciones detalladas de cómo resolver este problema a tu propio paso. 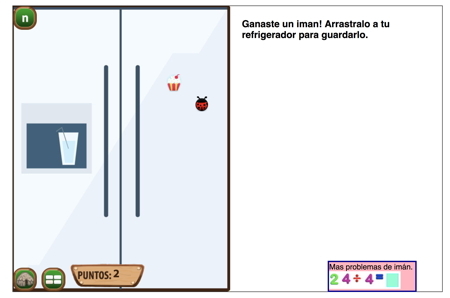 Also, for only $1.99 you can get Making Camp Bilingual, with 12 videos and 6 math activities, all in Spanish and English, you can get the game for iPad on the app store. You can also get the game for Mac/ Windows or Chromebook from our website. Check back here often for more bilingual resources.